Keeping Quality in Construction - Your Garage, Pole Barn, & Addition Specialist! We Build Garages, Pole Barns & Decks! FREE Estimate for your project! Discounts if you plan in advance! Book your project ahead 4+ months in advance & save $$! We Welcome The Opportunity to Meet or Beat any Estimate you've gotten from a Competitor! We are a Home, Garage or Pole Barn Builder and remodel expert in The Traverse City Area. A home or can be one of the largest personal investments that you will make. We strive to ensure your experience with us is fun and exciting rather than stressful. Choosing the right home-builder is the difference. Collier Construction will make sure your experience is stress free and as enjoyable and exciting as building or remodeling a home, or building a new garage should be. Collier Construction is eager to work with our clients through every step of the building process from the initial application to the final inspection and beyond. Our job is to make your building experience is stress free and a decision that you will not regret. COLLIER CONSTRUCTION offers a wide range of services to better serve your needs. If you do not see what your looking for listed here, just ask. We also have access to Financing Help. and provide Free Estimates for any project! General Contracting - New Construction - Remodeling - Additions - Siding - Decking - Roofing - Framing - Doors - Windows - Drywall - Concrete -Pole Buildings - Kitchens - Baths - Insurance Work - Water, Smoke, Fire, and Windfall Damage - Foundations/ Basements - And So Much More!! 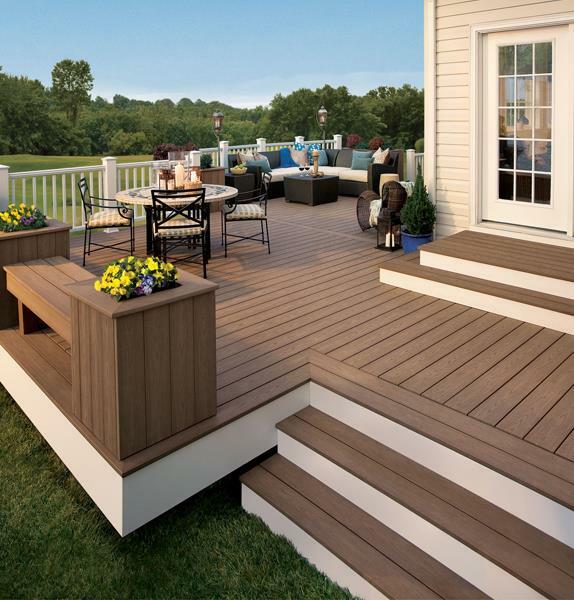 Collier Construction has been serving the Traverse City Community for over 15 years. Our highly experienced team strives to build a home that will meet your lifestyle and financial needs. Our objectives as a team are to complete a project that meets, if not exceeds your expectations. We also offer a full range of products and services that cover every aspect of your home, garage or pole barn building process. We invite your to contact us with any of your building needs or questions. 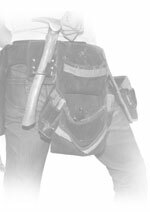 We are here to serve you and provide you with the best building services possible. 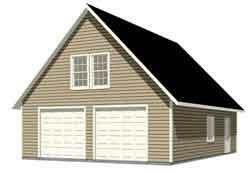 Feel free to browse through our site and our various home plans & also our Pole Barn, Garage & Deck pricing. Thanks for visiting our website and we look forward to hearing from you soon. Click here to search my MI Residential Builders License #2101181764 Feel free to check my license & ask me for references! Collier Construction accepts Visa, Discover & Mastercard! We also have access to financing! Grand Traverse, Benzie, Leelanau, Antrim, Wexford, Kalkaska, Charlevoix, Manistee, & Missaukee counties. Traverse City, Suttons Bay, Elk Rapids, Williamsburg, Acme, Kewadin, Bellaire, Rapid City, Torch Lake, Boyne City, East Jordan, Ellsworth, Manton, Cadillac, Fife Lake, Kingsley, Buckley, Grawn, Interlochen, Lake Ann, Maple City, Lake Leelanau, Northport, Cedar, Empire, Glen Arbor, Frankfort, Honor, Beulah, Benzonia, & more.